The smile and external façade is a defense mechanism which is used by many people, especially celebrities to hide their depression and sadness. It is sad that every year we lose a star who, no doubt, had millions of followers across the globe but behind their smiles lies a true sadness. For instance, take the example of Anthony Bourdain. He had inspired a huge number of followers to travel the globe, yet he was fighting with depression and eventually took his own life. Unfortunately, the same thing happened with our beloved Robin Williams, who has made us laugh in our childhood days but it’s been 4 years since he left us by committing suicide. 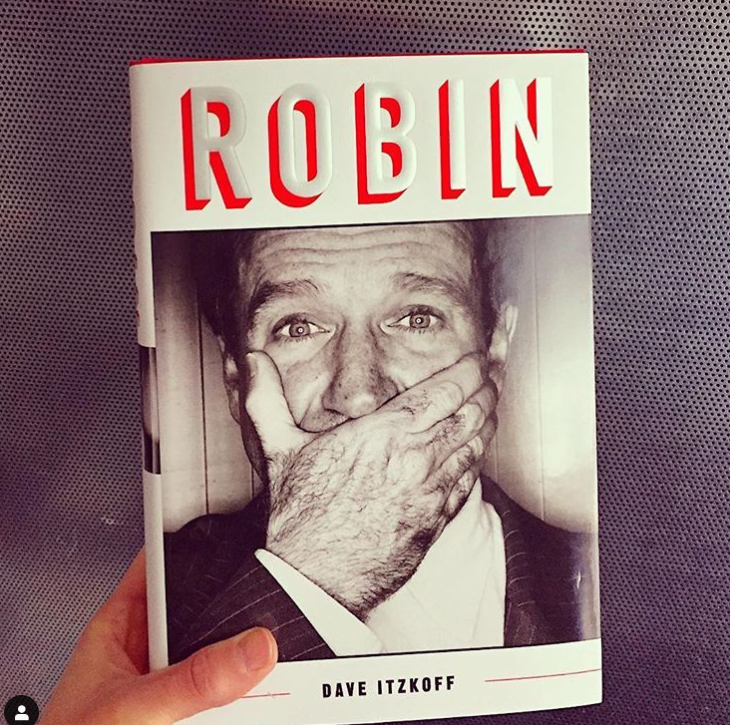 Recently, a new biography has been written by the famous author Dave Itzkoff with the title ‘Robin’ where he shed the lights on the last days of Robin Williams talking about the depression he had been going through. 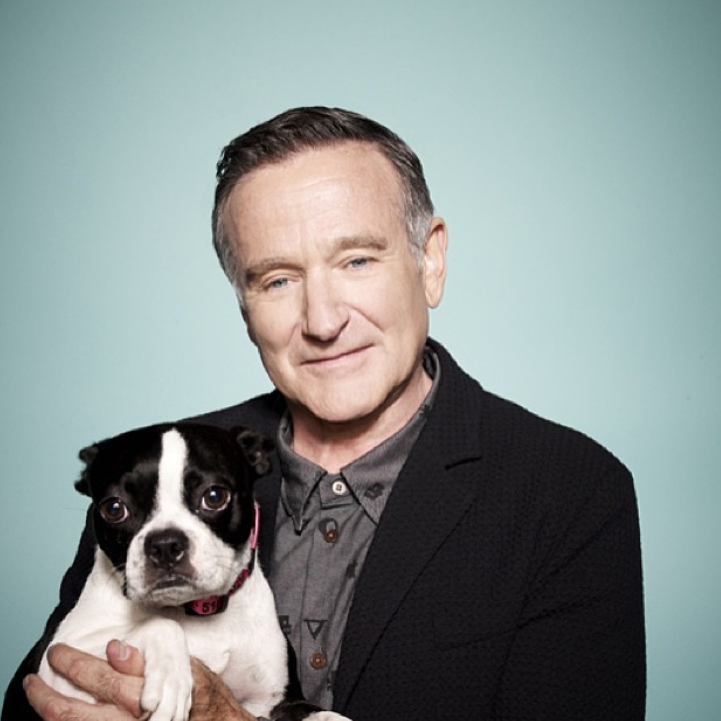 Although before it was considered that the actor was suffering from depression or bipolar disease, but it has been confirmed that Robin was battling with similar disease dementia known as Lewy Body Dementia (LBD), having the symptoms of slowed motor function, depression, and hallucinations. In this book, the actress Cheri Minns also shared her memories with Robin Williams on the set of ‘The Night at the museum’. She says, “He was sobbing in my arms at the end of every day. Williams was unaware that he was suffering from LBD. Even at first the doctor thought it was Parkinson’s disease as LBD and Parkinson’s disease show very similar symptoms. But when the autopsy was performed after his death, doctors came to know about the real disease. Let us hope Robin Williams is in a better and peaceful place than ever. Thank you so much for making us smile and for inspiring us to be a sweet guy like you. If you also miss Robin, please SHARE this article.